This post is a continuation of the Epic Gardening microgreens guide, which I’ve created to help you through your first grow of microgreens! If you haven’t checked out the first post, gathering the materials, then head over there first and get all of your materials in order. 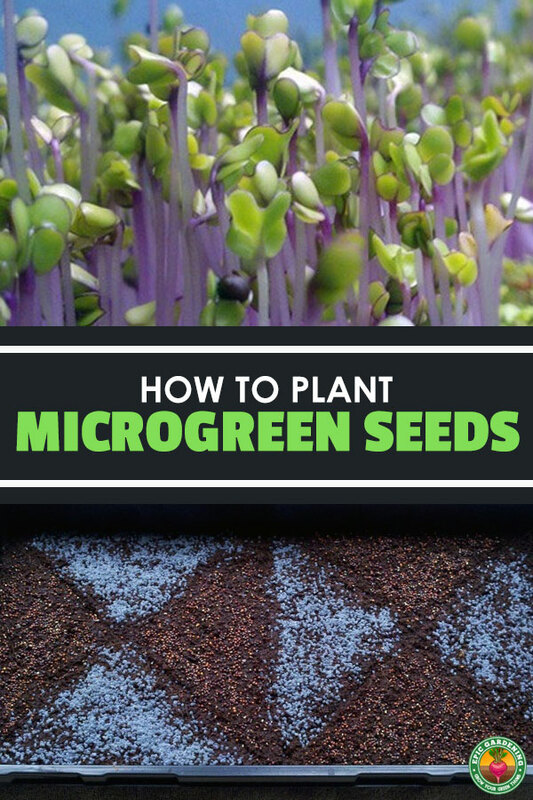 Otherwise, read on and learn how to plant microgreen seeds! 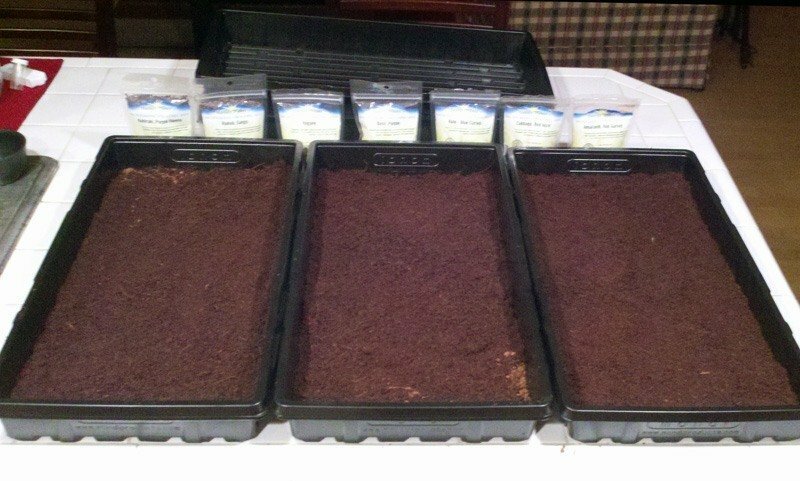 Before you get to planting your seeds, you need to prepare your growing tray. By now you should have selected a growing media to use. Place the media in your tray. Spread it out if you’re using soil, coco coir or another granular material. 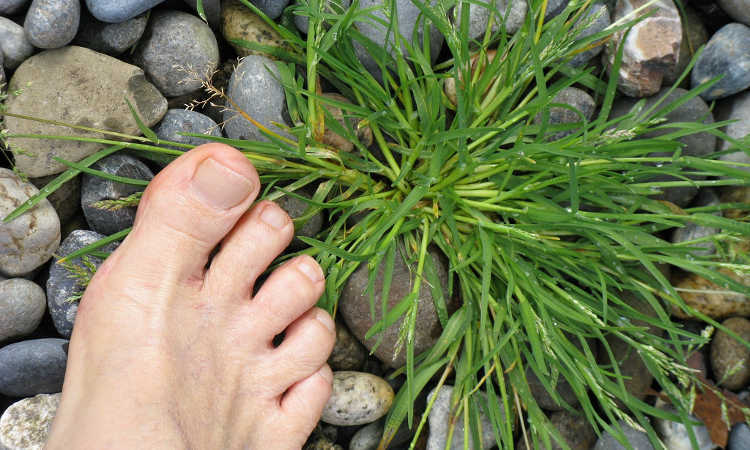 If you’ve got Sure to Grow pads or CocoTek mats just drop that in and you’re ready for the next step. 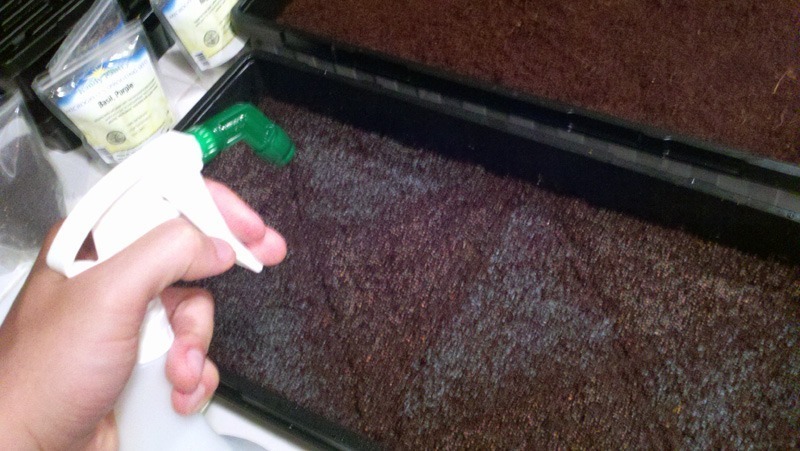 Microgreens like a slightly acidic environment, so it’s time to pH your water. If you don’t know how to do this, check out my video tutorial on how to prepare your water for a hydroponic grow. You’re going to want to shoot for a pH around 5.5-6.0. Once your water is properly balanced, add around 4 cups into your growing tray. This step only applies if you’re growing in loose coco coir or soil. 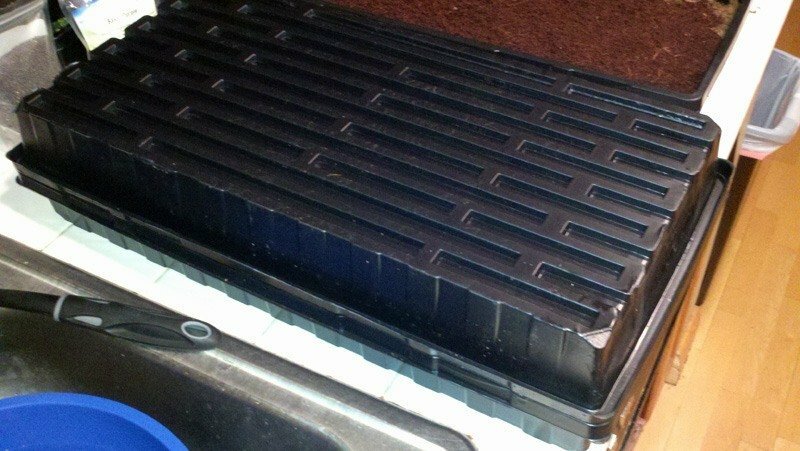 After you’ve poured your pH balanced water into your tray, make sure to smooth out your growing media. 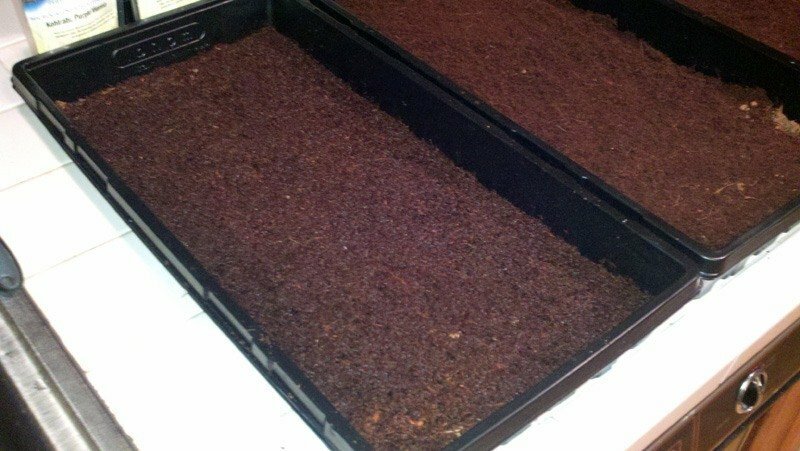 You want as uniform a surface as possible so all of your microgreens will grow evenly. 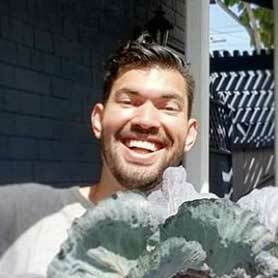 It’s time to plant! Grab your seeds and start to sprinkle them into your tray. Make sure you get as close to even coverage as you can. 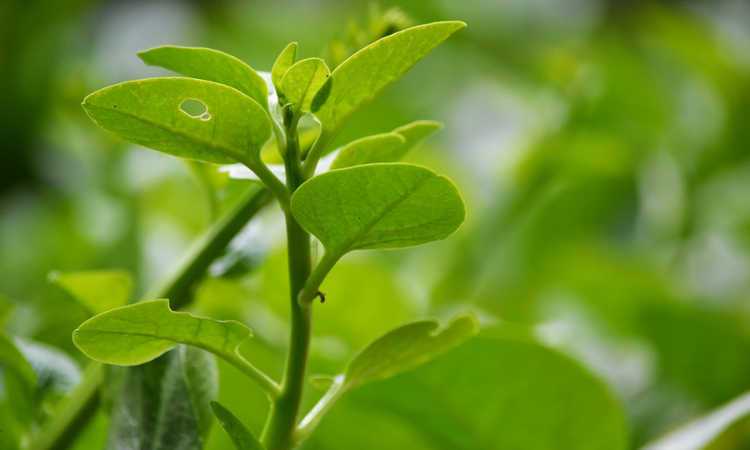 If you are planting something like basil, which has extremely small seeds, you’ll need to be especially careful about your coverage. For larger seeds like radish or cabbage, you may need to sow more than you think. Remember – even though they’re large, they still only sprout into one microgreen! The picture below is an example of Purple Basil and Purple Vienna Kohlrabi planted in a unique pattern. I missed a few spots, but once they sprout and grow it won’t be as noticeable. Make sure to label your seeds so you can keep track of them in your garden journal. 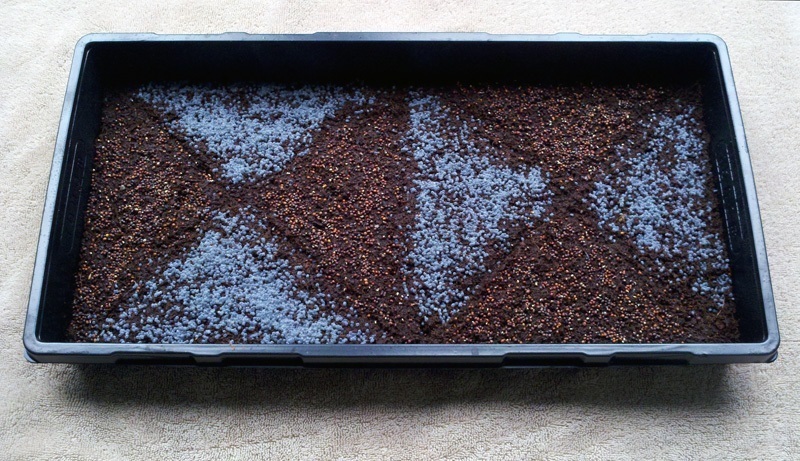 If you’re really creative you can sow different seeds in different patterns to create “microgreen art”! After you have planted your seeds, douse them with pH balanced water from your spray bottle. 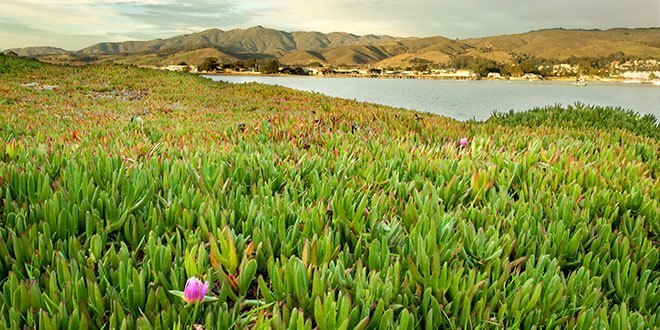 Don’t be shy on water – they need a moist environment to germinate. For proper germination, your freshly planted microgreen seeds need a warm and dark place. Grab your other growing tray and spray some water on the inside of it, flip it over and place it right on top of the one with the seeds in it. Make sure that no light is spilling through and put it in an area of the house that stays at about 70 degrees Fahrenheit (21 degrees Celsius). That’s it for the planting phase! All you need to do now is mist them every twelve hours or so for the first 3-4 days while they germinate and start to sprout. Feel free to peek under the hood – it won’t harm them to check on progress every now and then. 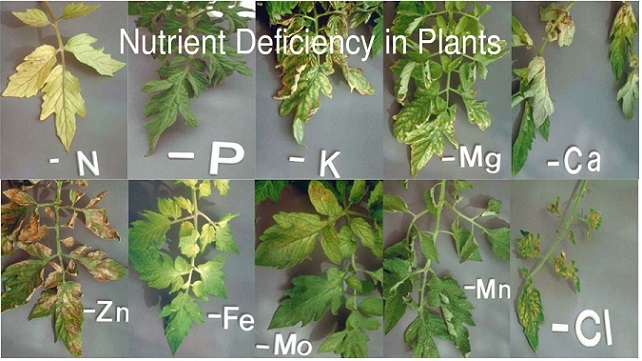 Hi, how important is temperature once they have sprouted, and are in the light stage. Could I germinate in warm part of house, then move then to the garage? 53f-60f. Thanks in advance, your guides are great! I’d imagine they would do OK in 55°F+ once germinated, but they might have a hard time w/ the transition at such a young age. 60F+ and they’d be fine for sure! Microgreens are pretty simple, they don’t need much light because you’re growing them to their vegetative stage only and also only growing them for 1-2 weeks. You can get away with the light you linked, but I would recommend the Agrobrite T5. Did you ever do a part 3? It’s coming soon! Anything you’d like to see in particular in PIII?